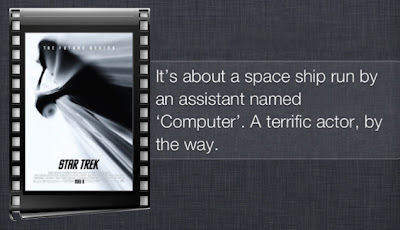 We’ve already discussed the updates that iOS 6 brought to Siri, including dictation, eyes free, sports, restaurants and many more. 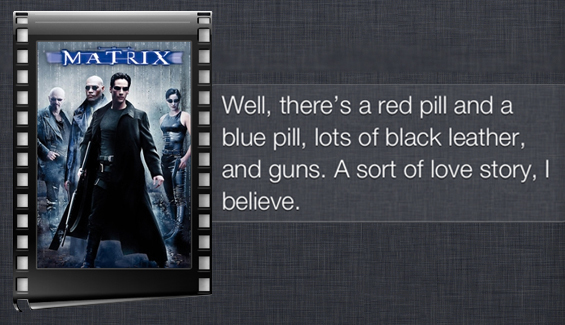 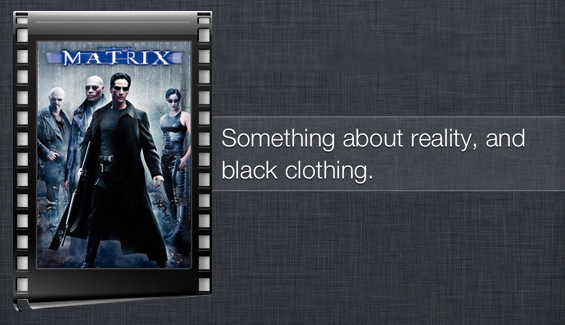 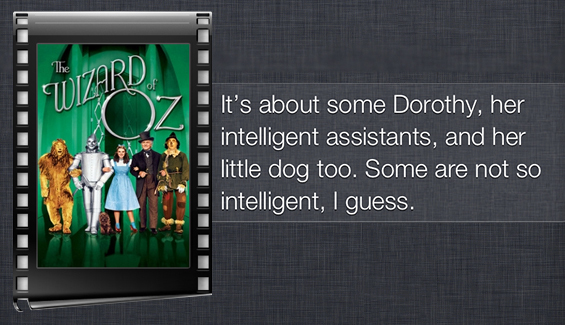 This time we’ll point our attention towards Siri’s ability to recommend movies. 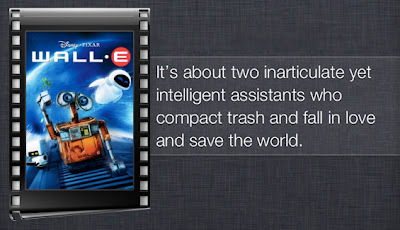 iOS 6 users are now able to ask Siri to get show times, look up movie facts, play trailers, show you reviews, and more. 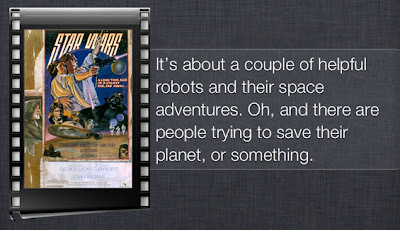 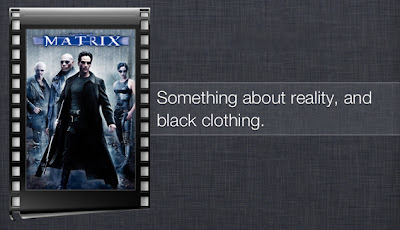 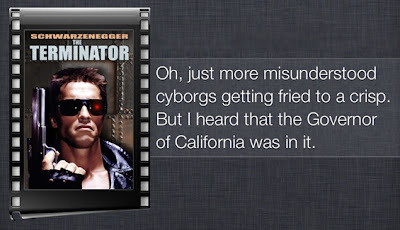 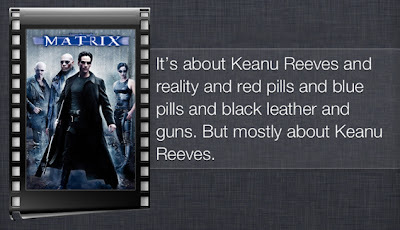 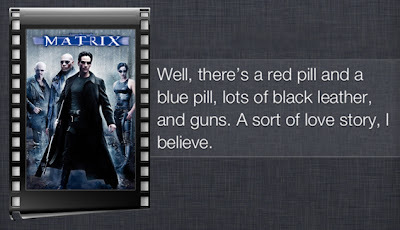 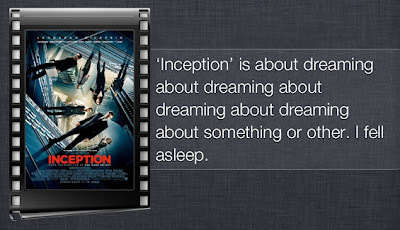 With Apple’s voice assistant saying crazy things sometimes in iOS 5, it seems iOS 6 is no exception - some smart users have recently noticed that Siri summarizes movies in a pretty funny way. Despite the fact that majority of the popular movies are yet to be reviewed, Siri still covers significant amount of Sci-Fi and also has a few words to say about the classic movies. 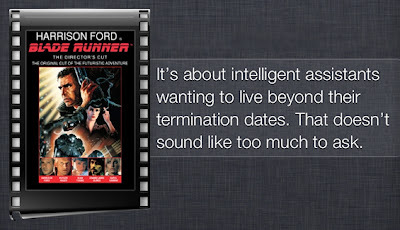 Despite the fact that we find the answers by Siri fairly funny, majority of users complain that they prefer straightforward answers, rather than hear Siri’s personal opinion about this or that movie. 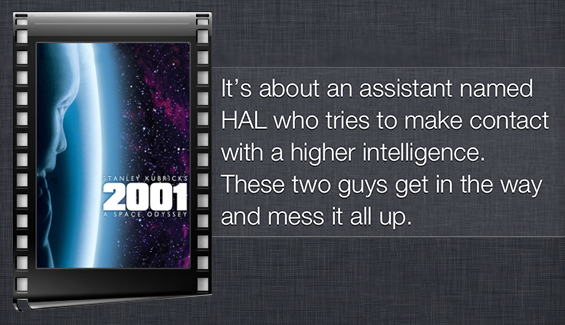 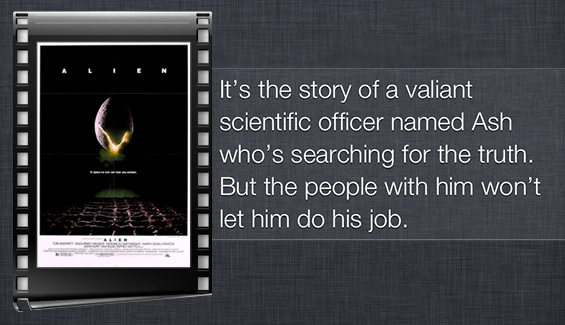 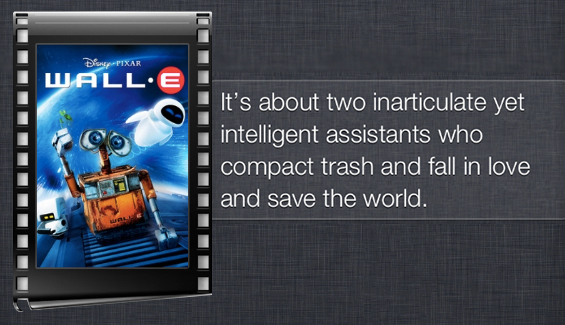 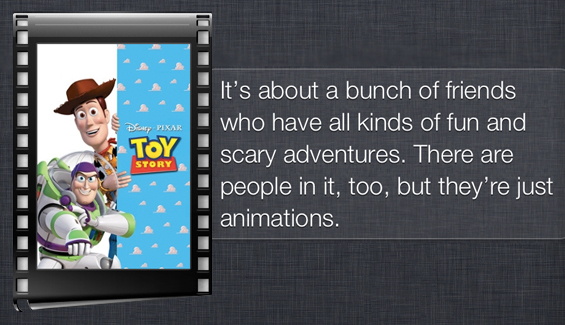 However, the thing to note is that the actual synopsis of the movie is presented right below Siri’s blurb. 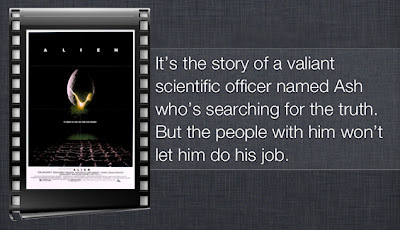 On the other hand, many like the visual representation of the data they ask Siri to search for. Anyway, it should be said that this new feature is quite a useful addition to Siri for those keen on movies. 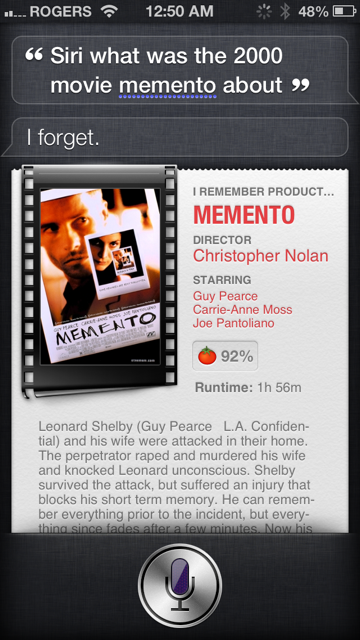 The strange thing to know is that there’s no Pirates of Silicon Valley summary yet, nor does Siri know anything about The Social Network, and one more thing - she forgot what she had to say about Memento! 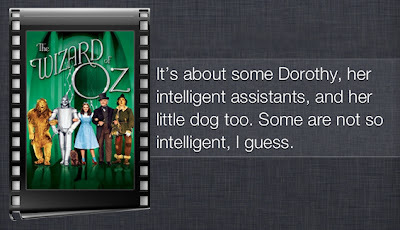 Check the gallery of Siri’s funny answers after the break and do not hesitate to share your own discoveries in the comments below!